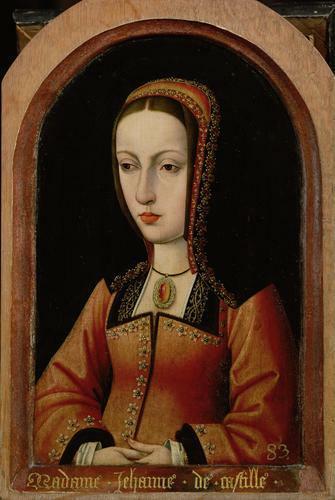 কুইন Joanna of Castile, known as Joanna the Mad. Reigned 1505-1555. She may have suffered from schizophrenia অথবা clincial depression and was locked up for many years. She was also the sister of Katherine of Aragon.. Wallpaper and background images in the ইতিহাসের রাজা-রানী club tagged: joanna of castile queen joanna joanna the mad queen of spain.